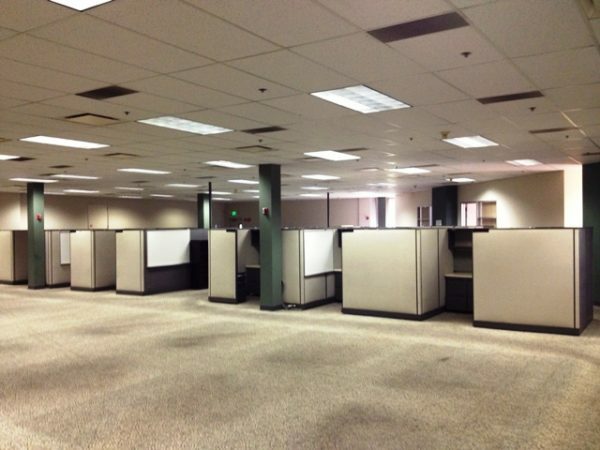 220 Haworth Powerbase cubicles for sale. Great condition. These cubicles can be configured in several variations please email us for more information.